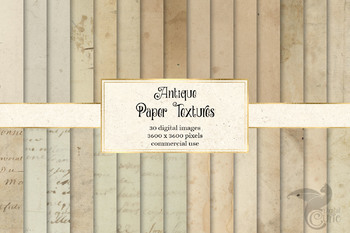 Here is a pack of 30 high quality antique digital papers featuring old paper textures. 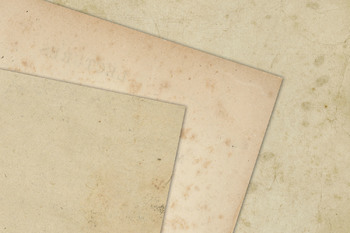 These were made by scanning old book pages and vintage documents. Each image measures 12 x 12 inches (30.5 x 30.5 cm) and has 300 dpi resolution. Perfect for weddings, scrapbooking, decoupage, or any creative design you like! 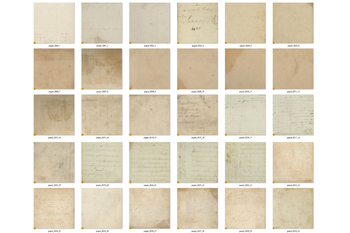 These are not in seamless format.